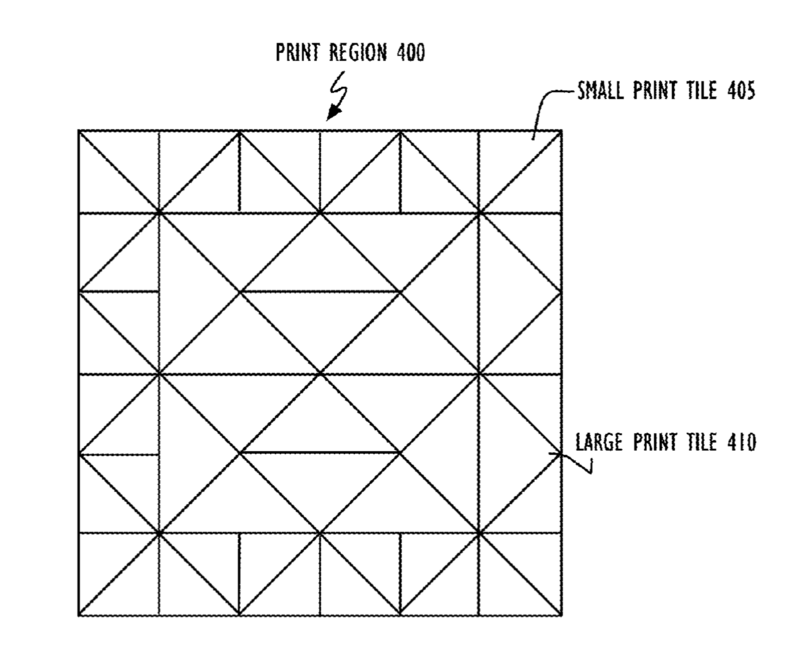 A patent filed by Apple Inc. shows a new method to print 3D models using triangular tessellation. The patent office approved the method, which breaks smooth surfaces into little triangles that approximate the shape of the original model, on October 23, 2018. The unique aspect of the patent involves the infill and surface. The infill are little patterns inside an object that help it retain rigidity. Most infill is usually fairly simple and involves drawing shapes or squiggles inside an object in a uniform way to keep the shape from collapsing. This means that the entire inside of the object is uniform, leading to cracking or brittleness in the finished product. Apple’s solution would change the shape of the internal infill to differently-sized triangles, depending on the print, ensuring that there is more infill on the edges of the object. The same system is used on the surface of the print to approximate smooth surfaces. Apple listed Michael R. Sweet, Senior Printing System Engineer at Apple Inc., Canada, as the sole inventor. Sweet has patented at least 13 other 3D printing inventions according to 3D Printing Industry. “In one embodiment, the triangles making up the triangular tessellations are fixed-size triangles. In another embodiment, the triangles making up the triangular tessellations are dynamically sized triangles. By way of example, small triangles could be used to form an object’s edges or other regions in which strength/support is needed. Larger triangles could be used to build-up or construct areas where strength/support is not as critical,” wrote Sweet in the patent. 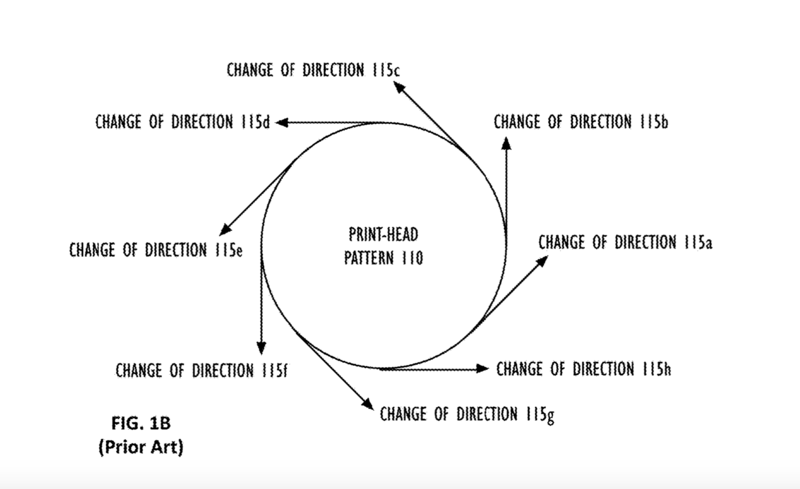 The patent notes that this system can speed up printing considerably as the print head does not have to move back and forth and instead only moves forward to make the triangular shapes. As an example, Sweet points out that circular infill, as shown below, is inefficient. This obviously doesn’t meet Apple is making a 3D printer. It simply means that a printing researcher at Apple is looking into the problem and has created a slightly more efficient method for designing 3D printed parts.